Are you fascinated with a place or time period? Do you feel like you were born in the wrong era? If so, you many have been there and lived a life then. ​​2:30 p.m. - 5:00 p.m. 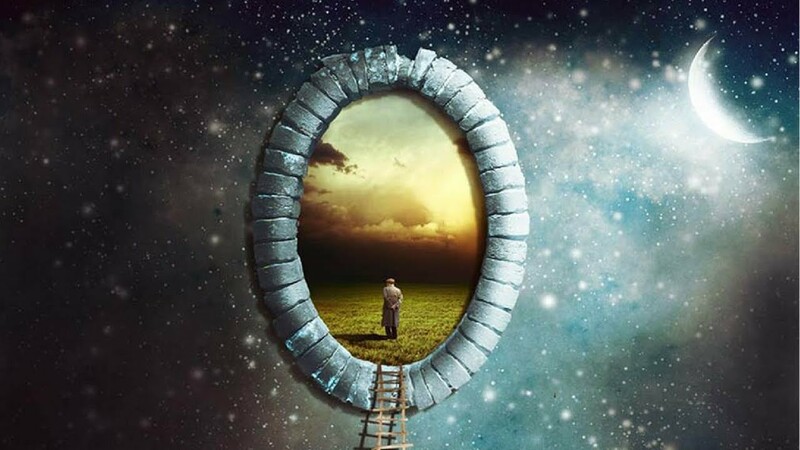 In this class you will learn about past life regression and go back to experience one. Were you a fair maiden in medieval Europe or royalty in Egypt? In this safe and gentle regression you will go back to a life that may need to be brought to your awareness. Maybe it needs ealing or you can bring back an aspect of that life to integrate into this life.  + Who were you in that life, male or female?  + Where did you live, how did you support yourself?  + Was anyone in that life someone you know now?  + What was your life purpose and lessons in that life? Mackenna Long is a psychic medium and hypnotherapist specializing past life regression. 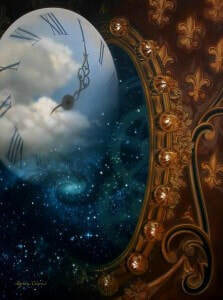 She feels that many of our current life challenges can be from an experience from past lives and she helps to connect the two timelines. Mackenna is certified in Theta healing which is a wonderful healing modality. As an empath she connects with an individual to see what hidden beliefs or issues that are affecting their lives. She loves when she can bring peace to a person after they hear from a loved one who has crossed over.